Botswana may not be a country you know anything about, but it might just be Africa’s best-kept secret. The landlocked South African nation is a flat country, with the majority of it lying in the vast and epic Kalahari Desert. This makes for a picturesque landscape, as well as providing plenty of opportunity for going on a safari adventure. Botswana is one of the most sparsely populated nations in the world, making for a great deal of natural beauty and serenity. 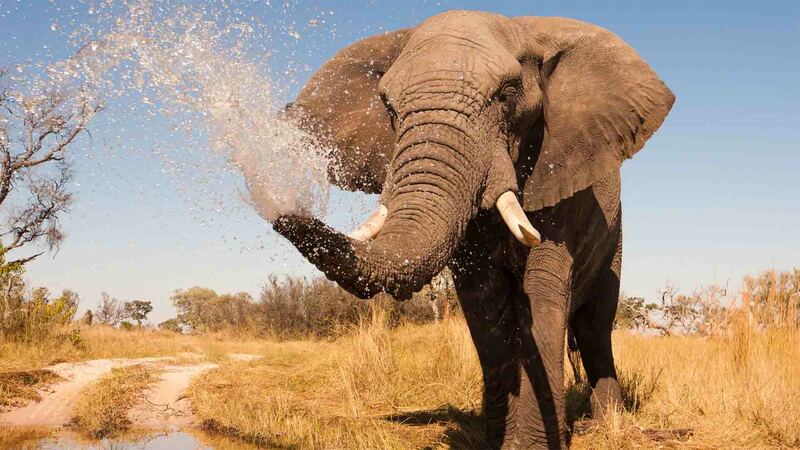 If you’re considering Botswana as a location for your next vacation, you probably want to know what there is to do here. A land of pristine wilderness, most of the tourist attractions in Botswana involve doing things outdoors, surrounded by the beautiful and iconic nature of the country. 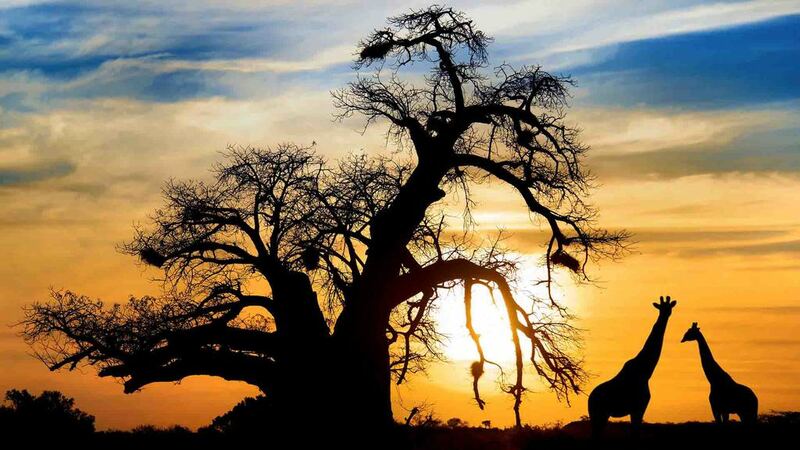 Check out these five essential things you simply have to do if you choose to take a trip to Botswana. 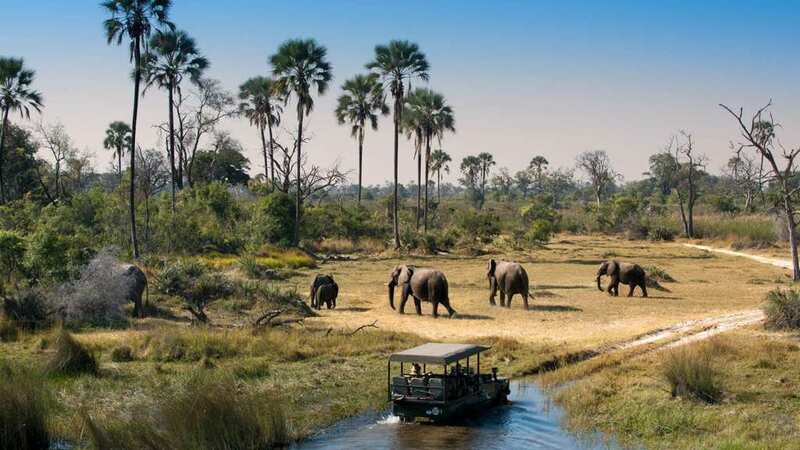 An absolute must for any visitors to Botswana is taking a ride across the Okavango Delta. This beautiful stretch of water has so much to offer in terms of views and scenery, and it’s the perfect way of getting in touch with Botswana as a country. You should take this ride in a moroko – a type of wooden canoe steered using a wooden pole. This is one of the most authentic ways of getting around in Botswana and is the perfect way to experience and navigate the shallow waters of the Delta. You have a chance to enjoy one of the world’s greatest wildlife spectacles, and actually see some of the scenery from the British Planet Earth program. David Attenborough would be proud! Along a similar theme, you might want to think about taking a river cruise during your visit here. The best place to do this would be the stunning Chobe National Park, one of the most beautiful places in all of Africa. You can take a traditional land safari trip around the park, sure, but that’s what everyone is going to be doing, so why not be different and go by boat? The Chobe River allows you to get up close and personal with many of the animals and much of the wildlife that you wouldn’t be able to with a regular safari. The salt flats in Botswana are some of the largest in the world, and they offer the perfect opportunity for exploration. The Makgadikgadi Pan is located in the savanna in the northeastern part of the country. The salt pan is all that is left of the once great Lake Makgadikgadi and has become very popular with tourists. You have to make sure you take a trip there and experience this unique and special opportunity. There are lodges where you can stay nearby, and we definitely recommend you try out a 4×4. The Kalahari Desert is spread across the vast majority of Botswana, and it presents the ideal opportunity for some tourism. There is an incredible amount of natural beauty here, so you should take the time to take it all in. This desert actually has more sand than any other desert in the world. The Kalahari Game Reserve is the second-largest wildlife reserve in the world, and there are plenty of exceptional animals here as well. This wonderful rhino sanctuary in Botswana is community run, with a focus on helping boost tourism. You can find both black and white rhinos in this sanctuary, which is actually quite rare. Not many people have seen rhinos before, so this is the perfect place to see these magnificent creatures in their natural habitat. This is a concerted effort to protect the rhinos in the country and provides a unique opportunity to see them. These are five of the best things to do when you visit Botswana. There is such natural beauty on display here, and it’s crucial to experience as much of it as you can. We feel these five things represent the pinnacle of what Botswana has to offer, and they will help enhance and enrich your vacation.